Over the last week, my experience with Payday 2: Crimewave Edition was loaded with incredible peaks and some of the most frustrating valleys I’ve encountered all year. For every incredible multi-day heist that a squad of masked criminals was able to complete, there were six or seven more that simply never occured due to connection issues. Yes, this is definitely a complete version of the vaunted heist simulator that has stolen countless hours from PC players far and wide, only without the crisp level of polish that Payday fans have come to expect. When it’s firing on all cylinders, Payday 2: Crimewave Edition stakes its case for being the only game that you and your friends play for the foreseeable future. 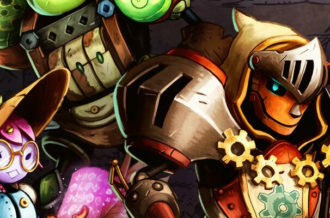 When its issues arise, however, it’s the type of game that leaves you staring at a series of menus and game-joining failures wondering where it all went wrong. 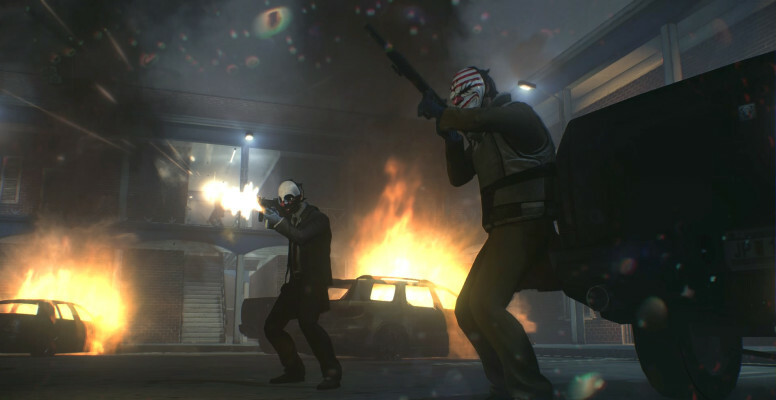 Payday 2: Crimewave Edition tasks a team of up to four players with a number of devious criminal tasks, all of which have the same basic goal: get money, get paid. After all, if you’re going to be wielding large assault weapons in order to gun down as many local and federal law enforcement officers as possible, there better be a fair chunk of cheddar on the other end, right? These missions usually start with some sort of casing phase in which players attempt to find out as much information as possible while being completely stealthy. One wrong move can turn things into an all-out gunfight (in fact, this is pretty much inevitable except for in a couple of heavy stealth heists), so being able to make your lives easier through stealth is of utmost importance in higher level missions. In general, the key to any given mission, be it intelligence on a meth operation or insane amounts of cash, is locked behind some sort of safe of barrier, which forces players to either drill through said obstacle or find other creative ways to get the goods. There’s definitely a sense of repetition that comes from, literally, repeating the same selection of missions over and over again in order to progress your character, but bringing different teams and strategies into the mix creates an incredible sense of fulfillment. The two biggest issues with the core Payday 2 experience are its abysmal AI, which hasn’t received any sort of tweak for the Crimewave Edition, and its emphasis on waiting for drills to complete their tasks. 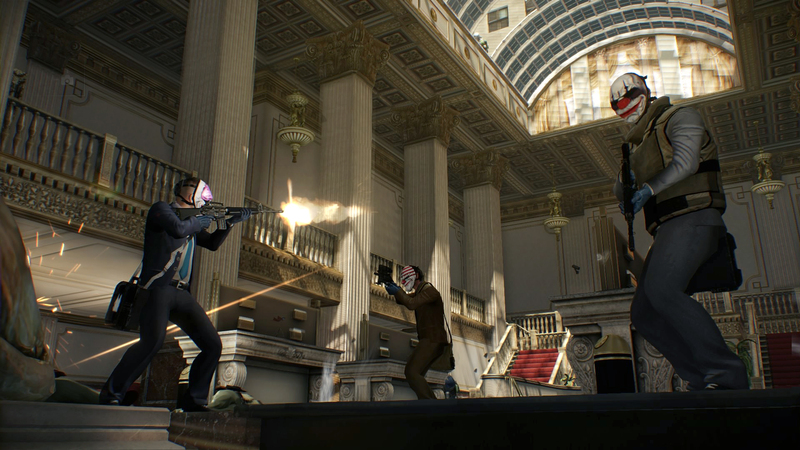 The AI concerns are much more glaring, as the computer-controlled allies all but prevent players from completing higher level heists on their own (or even with a team of two human-controlled criminals). It would have been nice to see a minor AI tweak for this “Definitive Edition,” especially when one considers that there have been some pre-launch matchmaking issues. 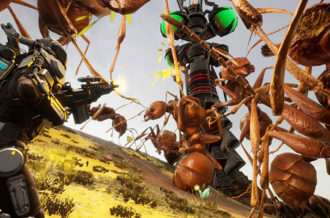 Taking on missions alone is near impossible when you consider that the only thing that the AI is good for is reviving players and shooting enemies in the general area; you’re never going to see AI criminals pick up bags of loot, initiate drilling sequences or fix drills that aren’t working. The latter two points are especially infuriating, as nearly every mission sees players waiting for, and, subsequently, fixing drills. These periods of all out gunfire are definitely exciting at times, but when an objective takes four minutes to access due to some sort of forced timer, a great deal of the dynamism that makes Payday 2 fun is removed. Again, this is more of a core issue with vanilla Payday 2 itself rather than a problem with the Crimewave Edition, but because this is pretty much a straight port with DLC included, these flaws remain intact. Speaking of issues that arise with a pretty straight port, the user interface for Crime.net, the hub for all contracts and missions in Payday 2 seems completely identical to that of its PC counterpart. 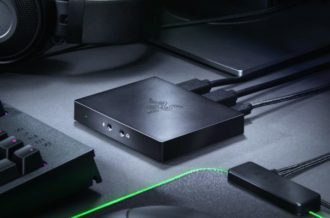 This presents a problem, as that interface feels directly build for a keyboard and mouse, and navigating the cursor-based mission selection screen is a bit of a chore with a joystick. There’s a fair amount of input lag and delaying when it comes to scrolling over and selecting a mission, and multi-second freezes quickly become commonplace. One would think that a more D-Pad-friendly version of Crime.net would have been a great addition to Payday 2: Crimewave Edition, but sadly players are left with a substandard version of the PC interface. The biggest gripe with the current state of Payday 2: Crimewave Edition has to be with its current server situation. For me personally, I faced around five match joining failures for every heist I was able to enter. Combine this with the seemingly positive host kick system, which allows players to be booted from any game at any given time, and it’s extremely easy to get frustrated. Imagine finally getting into a match after numerous attempts, only to have the host boot you mere seconds before the end of the heist, thus eliminating any chance to level up or gain the cash you rightfully deserve. This wouldn’t be as infuriating as it currently is if getting into a lobby wasn’t so arduous, but that’s the situation that players are currently facing. 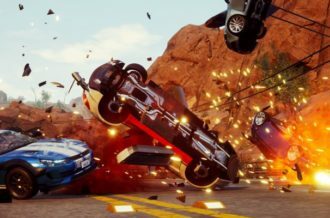 On top of all of this, there are often numerous short freezes whenever players are trying to navigate the mission-joining screen itself, which makes the constant game of lobby roulette all the more troubling. 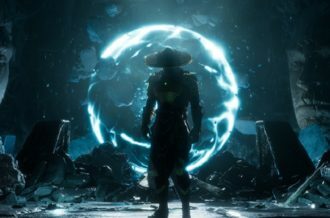 Granted, there’s a decent chance that some of these woes will be solved in future patches, but at launch, with an increased player load, it wouldn’t be shocking to see even more widespread issues. Even if match joining wasn’t fixed, a fair amount of problems would be solved with a dedicated Quick Match function, as joining the best available heist in progress would prevent a great deal of the guesswork involved with picking a mission that you won’t get kicked out of. From a visual standpoint, Payday 2: Crimewave Edition isn’t a title that’s going to absolutely blow you away, but enough work has been put into this port to make it a valid current generation entry. Nearly all of the texture pop-in that players experienced on the Xbox 360 and PlayStation 3, which definitely increases the overall level of immersion. While the occasional muddy texture is present, there’s nothing overwhelmingly ugly to the point where players feel like they’re playing a full-on last generation game. 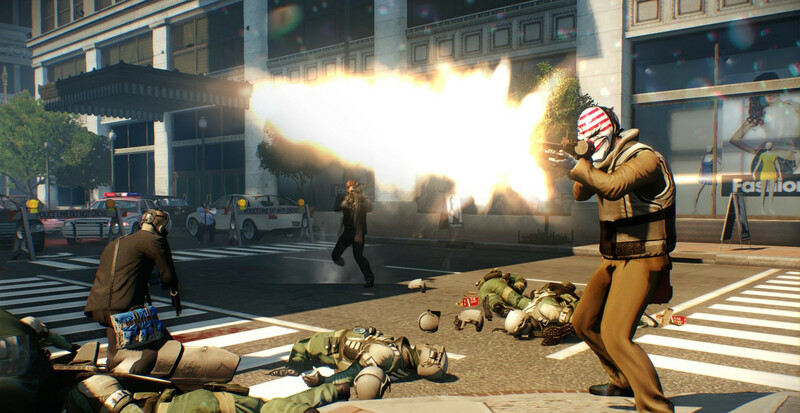 Consider Payday 2: Crimewave Edition a happy medium between previous generation console visuals and some of the better looking current generation exclusives. The only real bummer from a technical perspective is the locked 30 FPS framerate. First-person shooters are almost always objectively better at sixty frames-per-second, so playing at half of that definitely has its drawbacks. Aiming doesn’t feel quite as smooth as it does on PC, which is most notable whenever you’re trying to line up a long-distance shot. When it comes to an online shooter, framerate is the single most important visual factor to consider, so it would have been nicer to see an uglier, smoother version of Payday 2 on current generation consoles. Payday 2: Crimewave Edition isn’t broken to the point of being unplayable, but it has just enough issues to make it annoying. While the dynamic, exciting gameplay that Payday fans have come to expect is certainly here, this port would have wound up better with a bit more polish and testing. The combination of a sluggish user interface and enjoyment-deflating connection issues makes for a frustrating experience rather than an exciting one. For every moment of joy, there’s a moment that will leave you scratching your head in confusion. 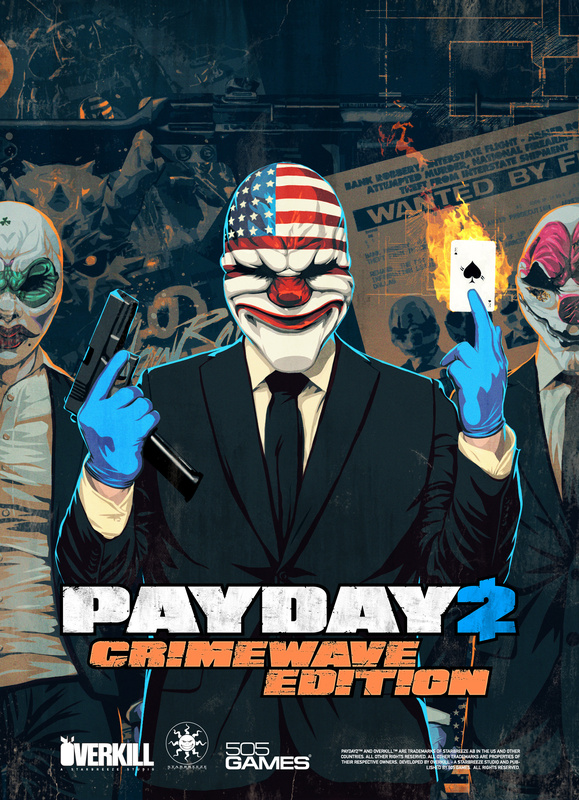 In a couple of months, there’s little doubt that Overkill and 505 Games will have all of the issues ironed out, but as it stands, it’s a bit difficult to wholeheartedly recommend Payday 2: Crimewave Edition at launch.